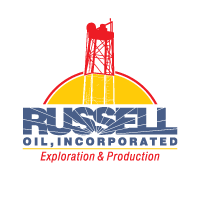 Russell Oil, Inc. is proud to be one of the small, independent producers that are the backbone of both the Mid-Continent and U.S. domestic energy industry. Russell Oil, Inc. was incorporated January 1987 in Russell, Kansas as an operating company whose purpose was to assume operations of a group of oil and gas properties acquired by the company founders from Pioneer Operations Co, Inc.
From inception the focus of operations for Russell Oil, Inc. has been in the relatively shallow and profitable Mid-Continent region of the United States. 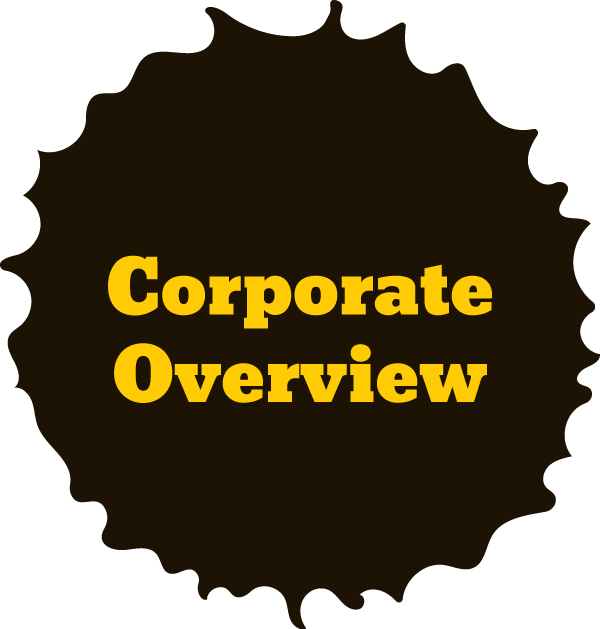 Licensed to operate in Kansas and Oklahoma, the drilling and exploration activities have been focused in western Kansas. 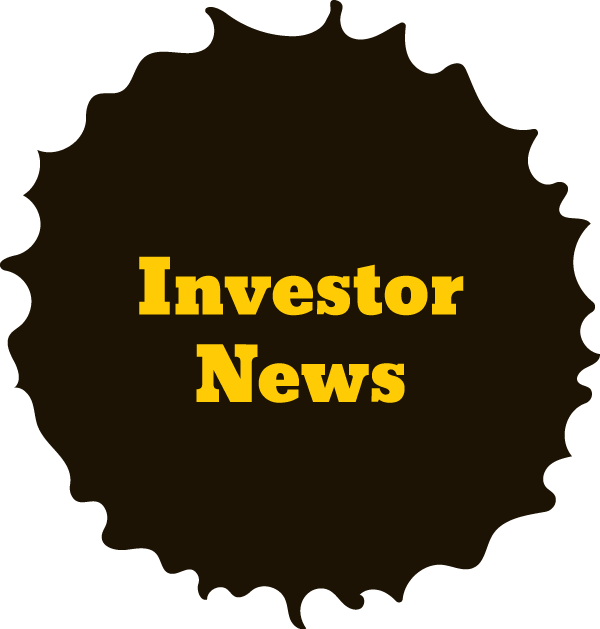 Through close association with highly reputable partners, Russell Oil, Inc. investors have joint ventured in significant Oklahoma oil and gas developments. Russell Oil, Inc. currently operates 90 leases consisting of 157 wells located in 14 counties in central and northwest Kansas.